 Do you know what to look for in a translation company? Or how to properly format your original document to help keep costs as low as possible? 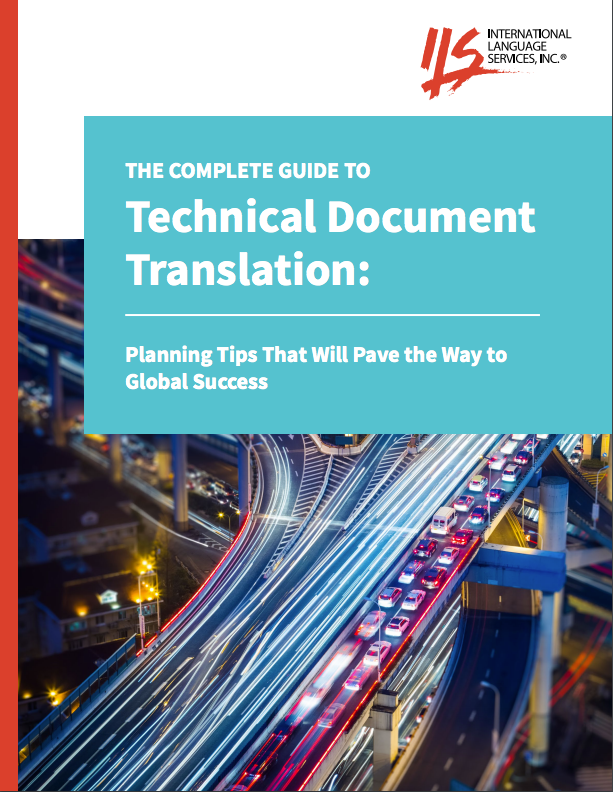 Following the planning tips in this guide will not only make the translation process smoother, it will help pave your way to global success.